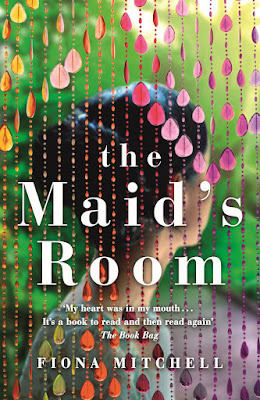 Journalist Fiona Mitchell’s debut novel, The Maid’s Room, focuses on the plight of migrant domestic workers, mostly from the Philippines, in Singapore, but it is easy to extrapolate the story to encompass that of domestic workers everywhere. Think South Africa. And also think Kathryn Stockett’s bestselling The Help which looked at the American south in the 1960s and which I can’t help feeling may have been a strong influence here. It even gets a mention in the text. Sisters Dolly and Tala both work in the city, Dolly as maid and nanny to a dysfunctional family (and most of the families, whether ex-pat or local, seem to be extraordinarily dysfunctional) and Tala, illegally, as a cleaner to a number of households. Her work is illegal because she is supposed to only have one job – migrant workers are subject to all kinds of restrictions, including a six-monthly pregnancy test which, if they fail, sees them booted out. Parallel to their stories is that of Jules, a new arrival in the city, along with her husband. Their tragedy is their inability to have a child, and Jules finds life among the bored, nanny-employing housewives increasingly intolerable. She tries to befriend some of the domestic workers, but, as often as not, she makes things worse for them. Tala, who is by far the most appealing character, decides to create a blog under the pseudonym Maidhacker, detailing the lives of the domestics, and also responding to Vanda’s blog which instructs employers on how to treat their employees – badly. Should Tala’s identity become public, she would probably be deported. But then there is a terrible accident, and things begin to spiral out of control for maids, madams, Jules and pretty well everyone. 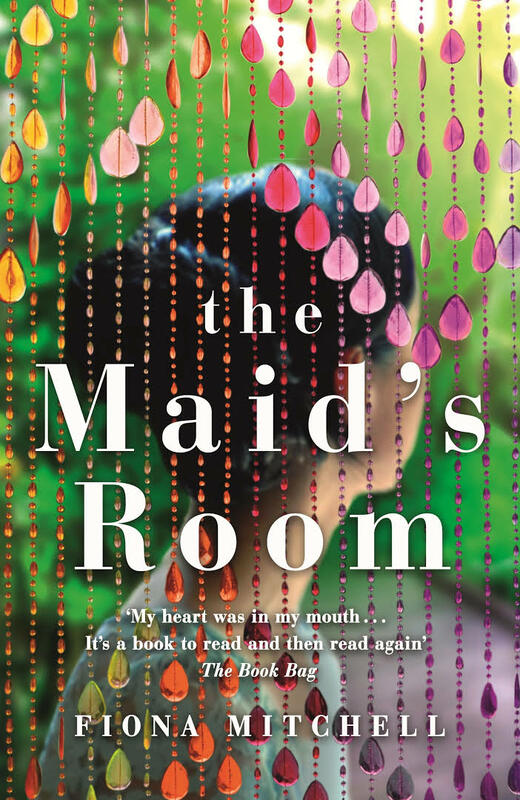 There is a lot that is admirable in this novel, in particular its ability to highlight the inhumane way the migrant domestic workers are treated. But Mitchell is very prone to telling rather than showing, and the whole complicated tale sometimes becomes a bit of a plod, except when the lively Tala is centre stage. Also, the ending seems rushed, and the transformation some of the characters undergo is frankly unbelievable. For instance, “Ma’am Amber”, who is so ghastly that she appears to be a caricature suddenly seems to see the light and appear on the side of the angels. I couldn’t get my head around that.